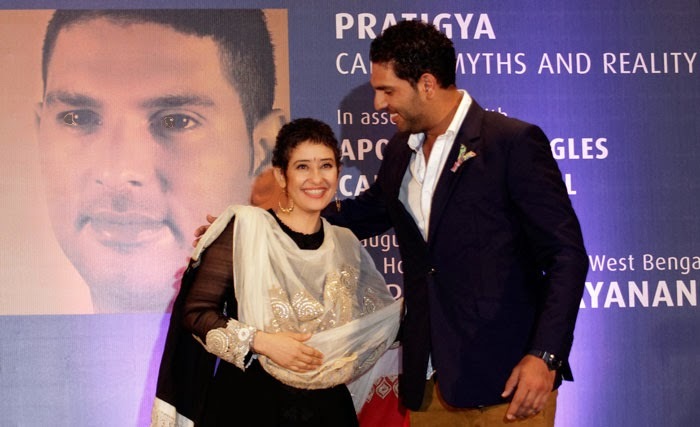 The popular Indian Cricket star Yuvraj Singh and Bollywood actress Manisha Koirala were found together in a program held at a five star Hotel in Kolkata . The program is organized to create awareness about cancer. There is a talk that, Cancer has no answer. “If we found ourselves in cancer, we cant survive our life”. This quote is false. The program is to mention that, cancer can be treated and can be cured at any stage. “If we can, you can” is the highlight of the program. This quote means that, Yuvraj and Manisha were Cancer patients who came out of the disease and surviving the life happily without any problem. 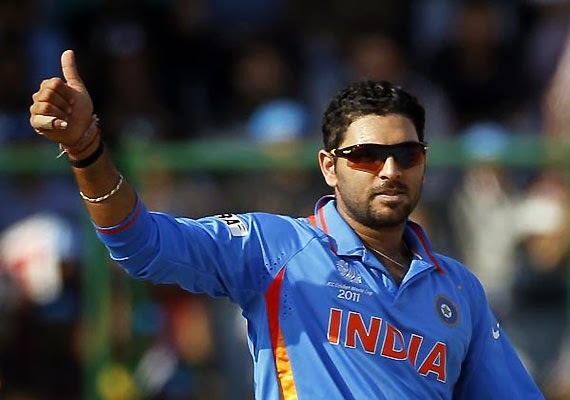 Yuvi says that, Cancer can be cured at any stage and its in our hand to overcome from it. 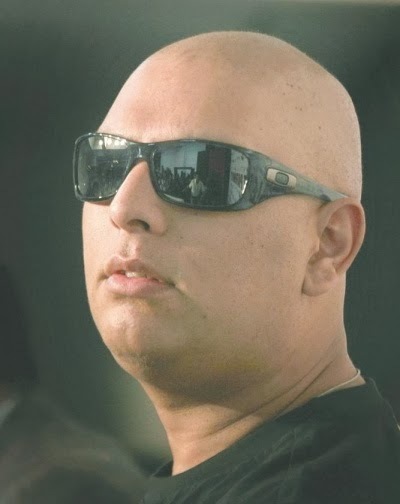 Now Yuvi is healthy and fit for International games. He is coming back into the Indian team after 9 months of breakup. He survived from the cancer and undergone physical training in France and made himself physically fit to participate in International matches. The participants of the program were doctors, patients affected by Cancer, Bengali film stars and many others. Yuvraj mentions that now these two famous persons Yuvi and Manisha had became the role models of cancer survivors and the symbol of hope and courage. He also mentioned that, early notice of the disease can make you out of it very easily. If you have passion, you can come back, said by Yuvi. He is going to play for Indian team for some more years. Manisha Koirala too gave a inspirational speech. Manisha presented some audio clips, slides showing Manisha from her Childhood till now as a Cancer Survivor. She said that, this “Cancer” thought her a lot in her life. She stress on how life is important to us and how we should value it. She says that we have to look over our Health as an important thing though in our busy life. 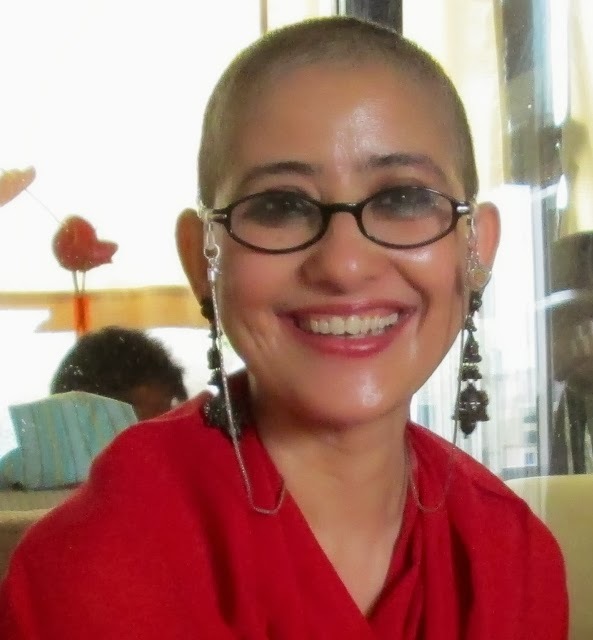 Manisha was stressed to have healthy foods as a survivor. Thus they both made a motivational speech for Cancer survivors and helped them to get the knowledge that, “Cancer can be cured and its not a disease that have no answer”.